With over 50 hives at Beekman 1802, they’ve learned just how great honey can be. Honey’s gently cleansing properties leaves skin feeling beautiful. 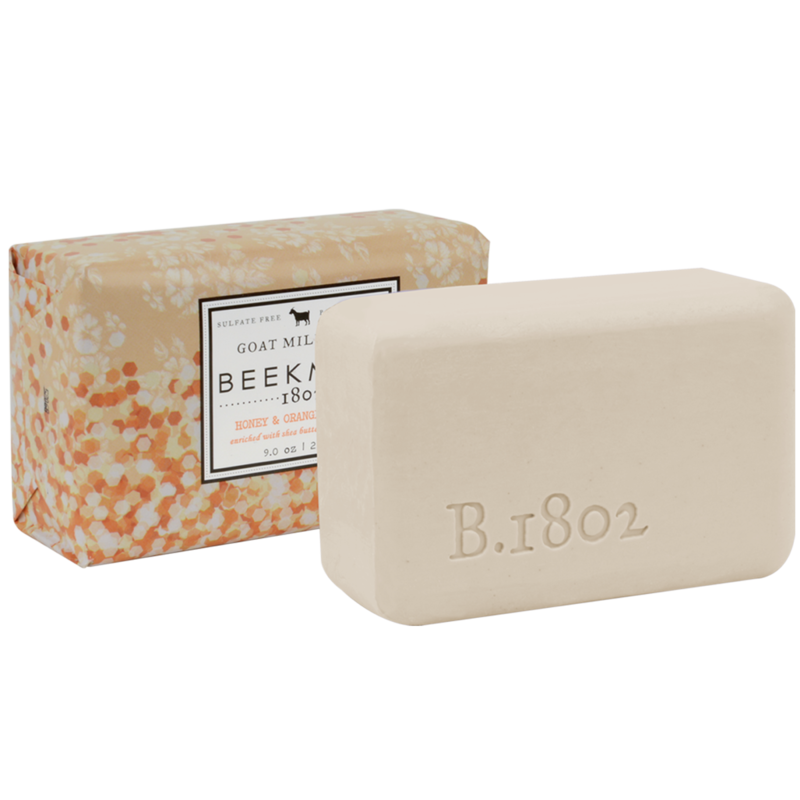 Scented with notes of honey and mock orange blossoms, with a hint of peonies. Key Ingredients: Goat Milk, Honey, Rosemary.